Exciting tips for removing the stains in your carpet. 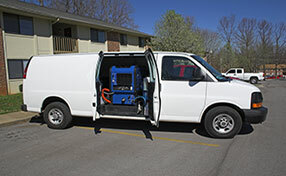 Various methods for carpet cleaning below. The best carpet cleaning tips! Check them out here below! Read some excellent ideas on how to remove upholstery and carpet stains and keep rugs from getting very dirty. They are simply put and try to focus on everyday problems! Take a look and find out what to do when carpets are stained. Looking for some carpet cleaning tips? Check out the following ideas and learn how to remove stains. Be very careful with handmade rug cleaning. Oriental rugs are very sensitive, not to mention very expensive, too. You wouldn't want to risk ruining them with just any product and cleaning method. In fact, silk rugs would be better off without regular vacuuming. Specialists at Carpet Cleaning Berkeley would recommend brushing their piles gently. They are all made by natural threads and colors, which are more sensitive. All carpets covering your floors come in contact with your skin and are related with the indoor atmosphere. If they are protected properly, your health would be protected, too. 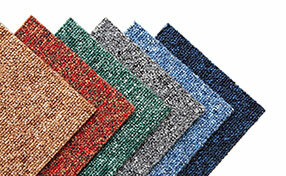 Carpet maintenance at least once a year would remove stains and dirt. 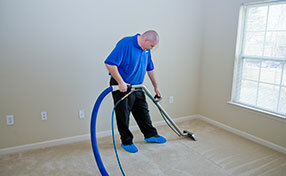 Regular carpet cleaning would make sure dust is not collected in high quantities. Don't forget that dirty carpets would encourage the growth and multiplication of germs. Rugs should be checked and cleaned at both sides. Although wall-to-wall carpets cannot be easily checked at the back side, our specialists suggest checking the corners and all areas under furniture. If you smell something bad, have a plumbing problem, suspect mold growth or parts of the carpet are wet, check carefully the affected area. If water has passed through, mold will develop under the carpet. In this case, mold removal should be your very first priority. This is important since the lack of glazing allows dirt to get deeper into the porous structure of the tiles. In order to achieve deep cleaning, you should let the solution soak into the pores too. It is best to allow about ten minutes for this to happen. Then you can rinse the floor with cool water and dry it afterwards. If furniture legs or sharp objects get dragged over loop pile carpets, loops are bound to get pulled. If you notice pulled loops, then you need to trim them down to the level of the carpet to prevent further pulling of the loops which may damage the overall aesthetics of the carpet.